The effects of the opioid epidemic extend from small North Carolina communities, to countries around the world. Taylor Knopf of North Carolina Health News recently traveled to Europe for a reporting trip to better understand how other places have tried to curb a drug crisis. She has written a series on what she learned during her trip, and talks about it on this week's politics podcast. 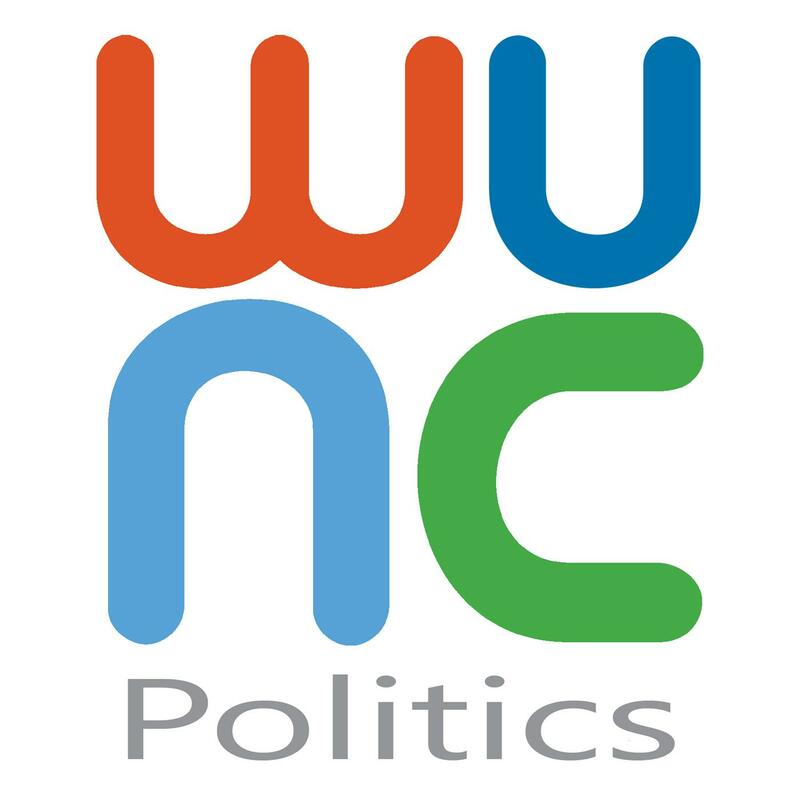 WUNC Capitol Bureau Chief Jeff Tiberii talks with Taylor Knopf of North Carolina Health News about the effects of the opioid epidemic in Europe.